New redaction, new style, new , new…. 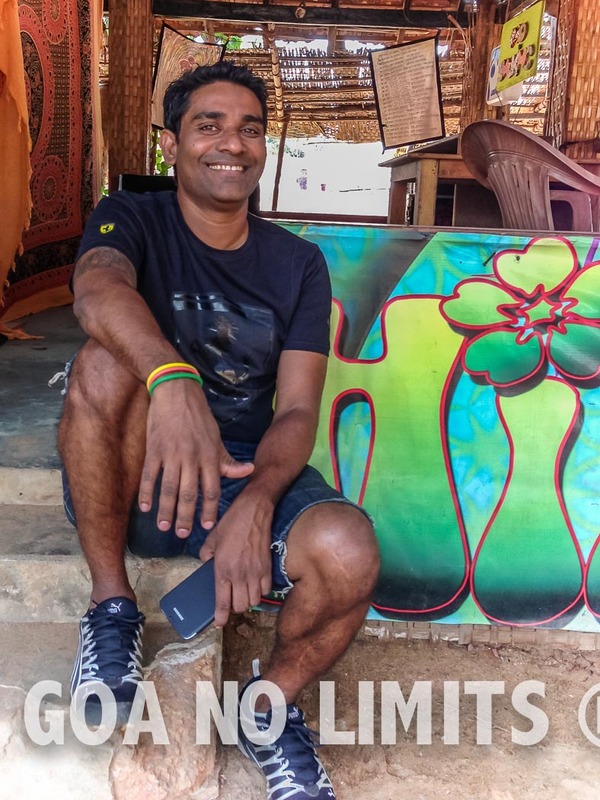 Writers and the Team of Goa No Limits is expanding and renovating, we apologize to all the Followers, and especially the many bloggers who have followed our blog. For the inconvenient. We will move our blog on the wordpress.org platform, for better control and design of the site, we obviously keep your contacts in our data base and we will return all the invitations when the passage will be done. Thank you again to all of you if things are changing thanks to you. Thank you again! La rédaction et le Team de Goa No Limits est en pleine expansion et rénovation, nous nous excusons auprès de tout les Followers, et spécialement les bloggers qui nombreux ont suivi notre blog. si les choses évoluent c’est grâce a vous. Merci encore ! You do not know what to do with your Sunday? Go to discover The Park with their now famous Bikini Brunch (12h30-16h30). You can enjoy the pool at the hotel, go soak your feet in the nearby sea, drink unlimited cocktails on the terrace and dance on live music and you can even push the song if you feel like it. The buffet offers a wonderful selection of yummy dishes prepared by the chef. The atmosphere is relaxed and friendly. The Park is ideal for families and groups of friends. We have spent a pleasant Sunday and we left the place totally serene. Cost per person: RS 1000.